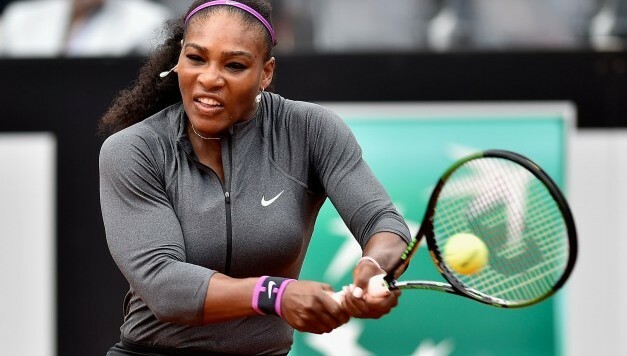 Tennis superstar Serena Williams is a brave soul. She could have kept this little story to herself and nobody would have been the wiser. But she chose instead to be forthcoming about something that a lesser human would have been embarrassed about admitting: She tried dog food. And it got her really sick before rallying to defeat Christina McHale in the Italian Open. You could have all the talent, all the money, and all the options in the world. But when your curiosity takes over, none of it matters. So while you might wonder if Serena Williams has gone crazy, remember that fancy dog food from hotels could look really, really appetizing. And that she sacrificed her reputation as a sane person to remind you that no matter how good dog food might look, it’s still dog food. And it will make you sick. Don’t try it. Especially the day before a match.